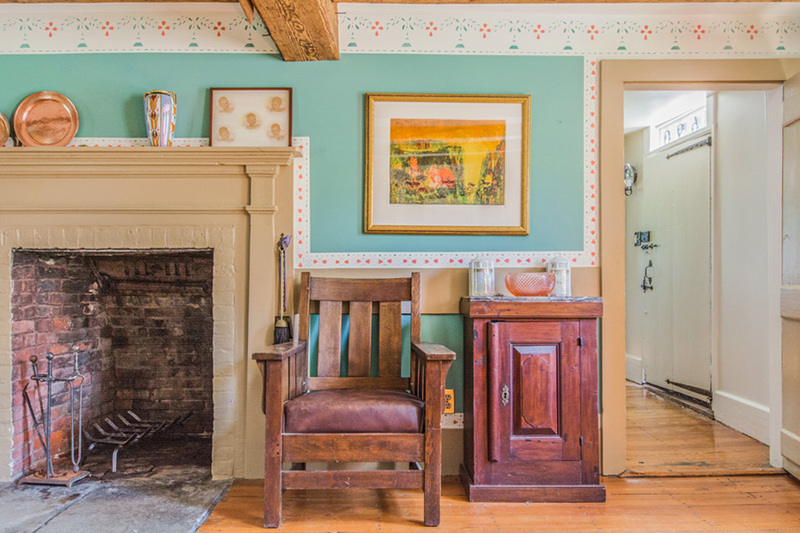 This leafy hideaway in Stow offers the best of both worlds: four acres of meadowland to luxuriate in, but with the added bonus of being less than an hour’s ride into Boston on the Commuter Rail. 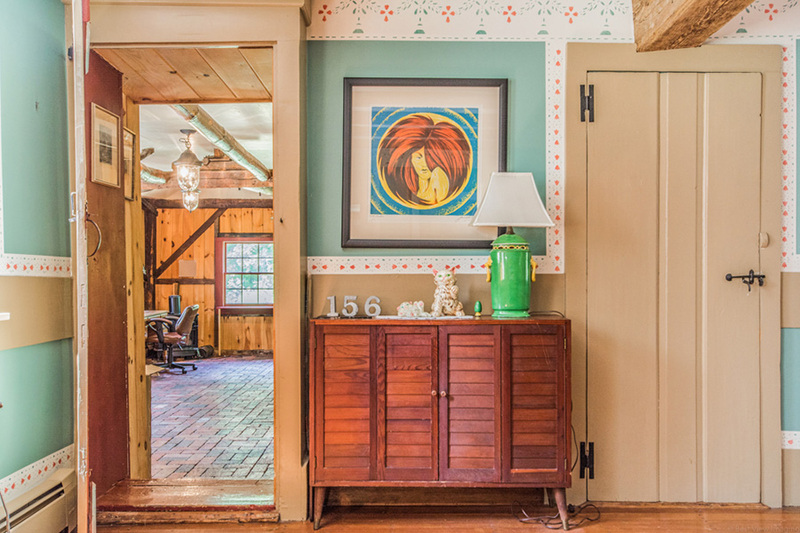 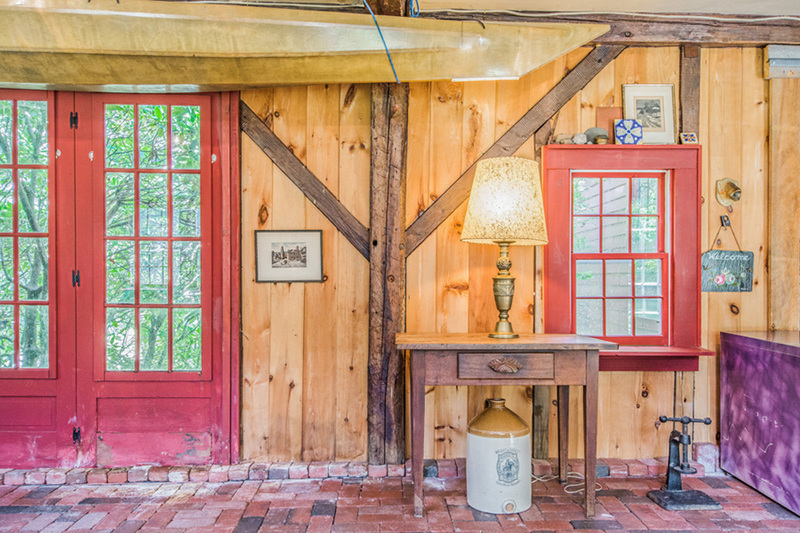 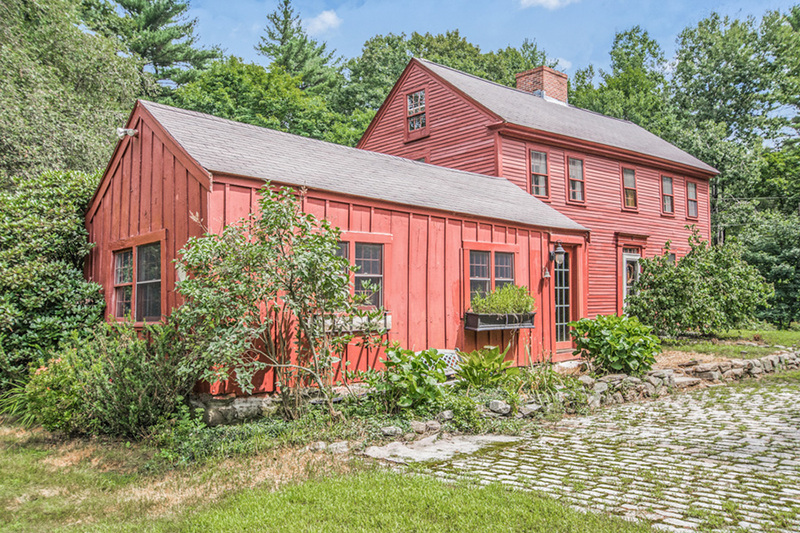 The big red farmhouse that anchors the property is a gem. 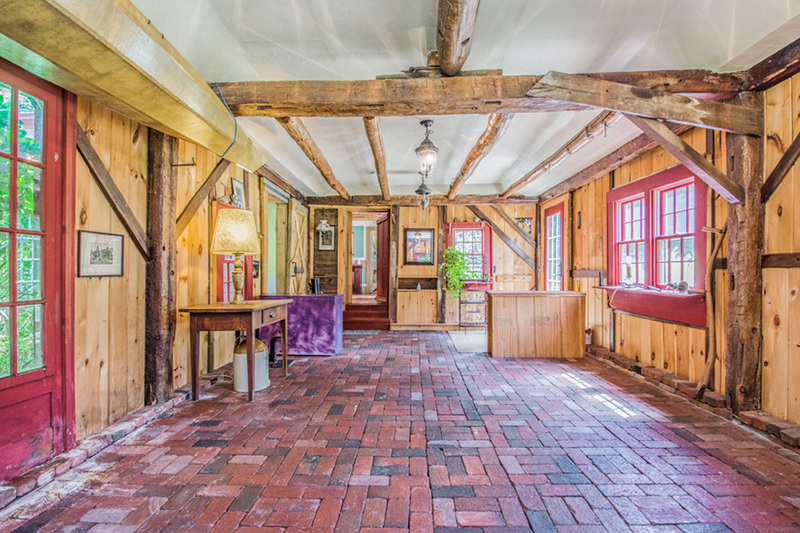 Built in the 17th century, it boasts a slew of period details. 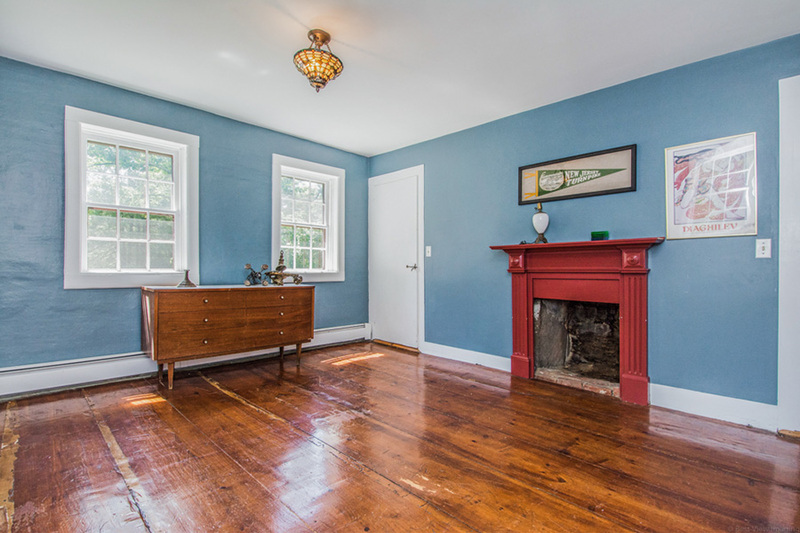 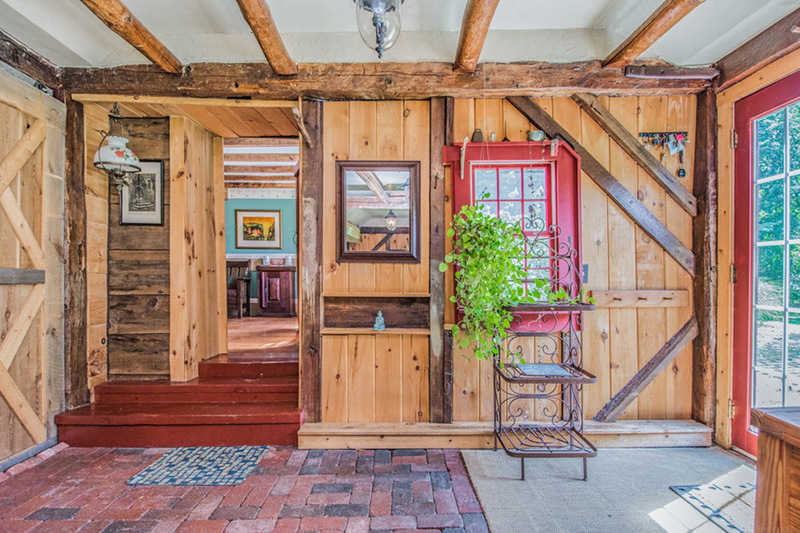 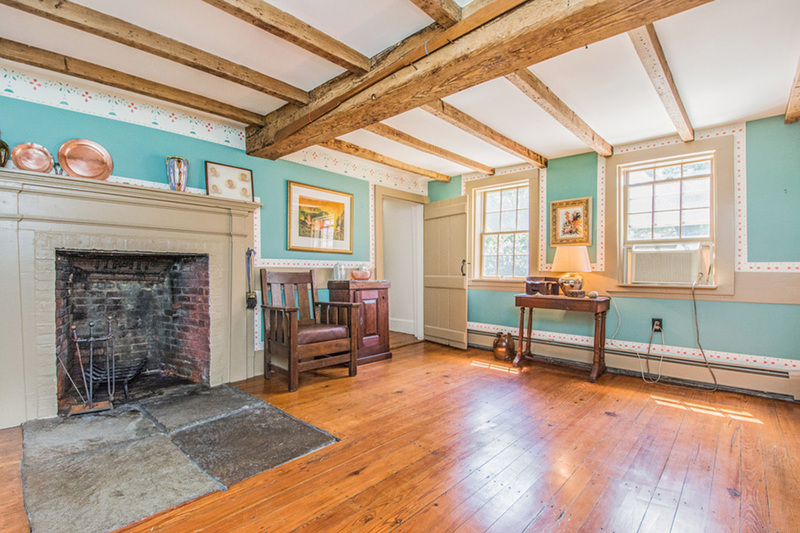 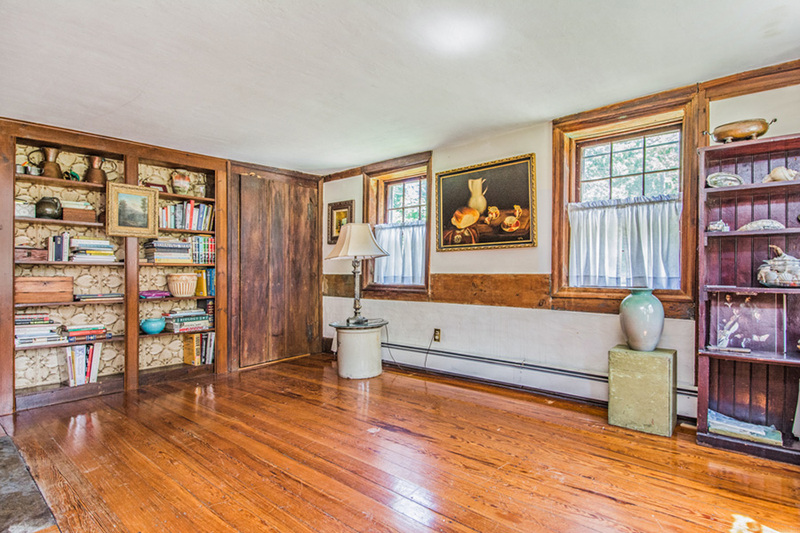 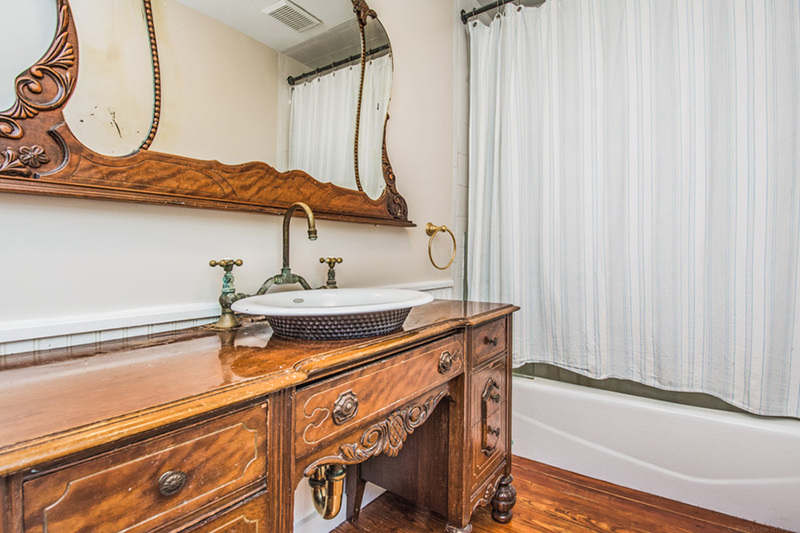 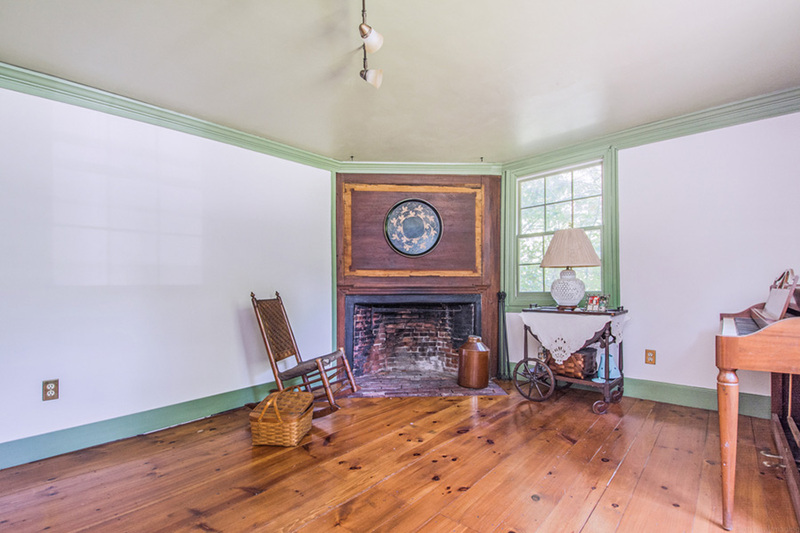 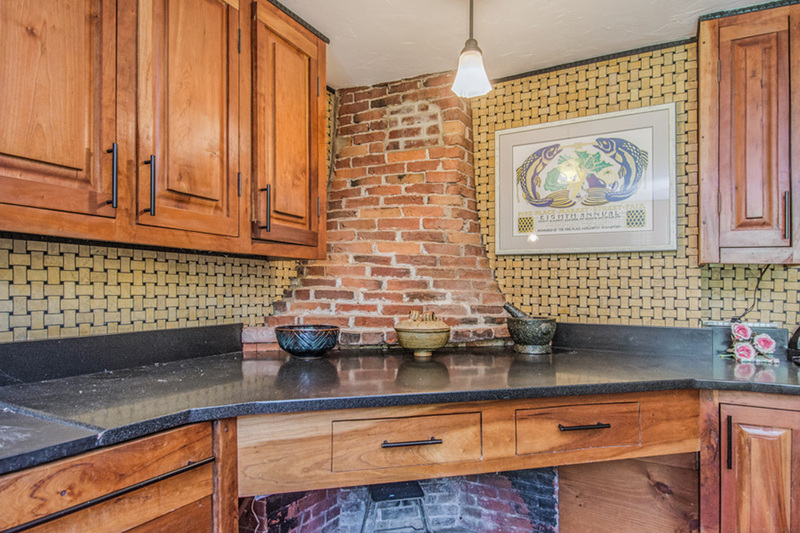 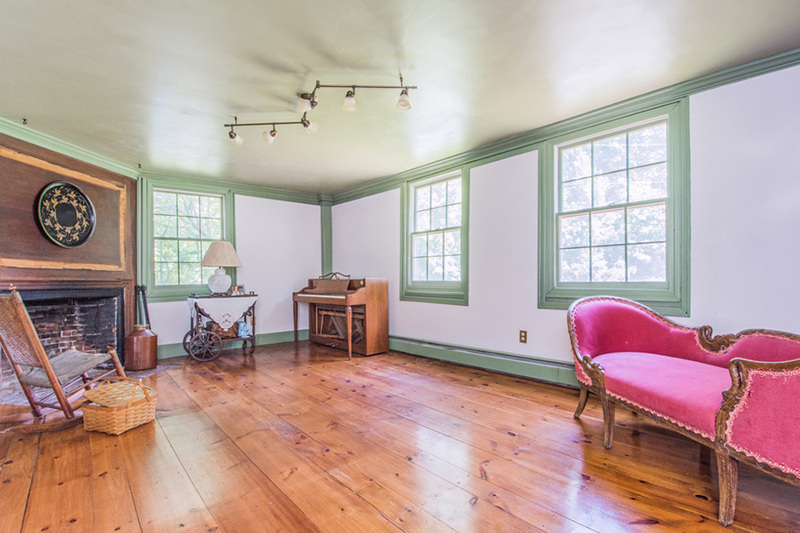 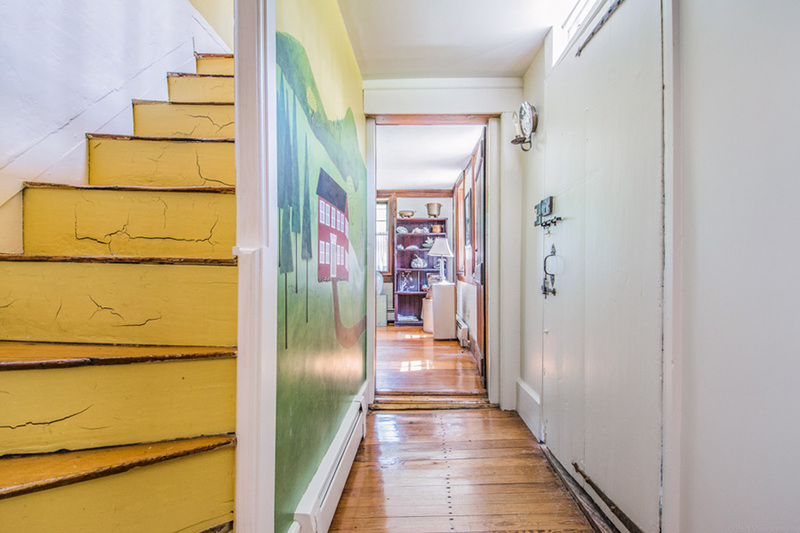 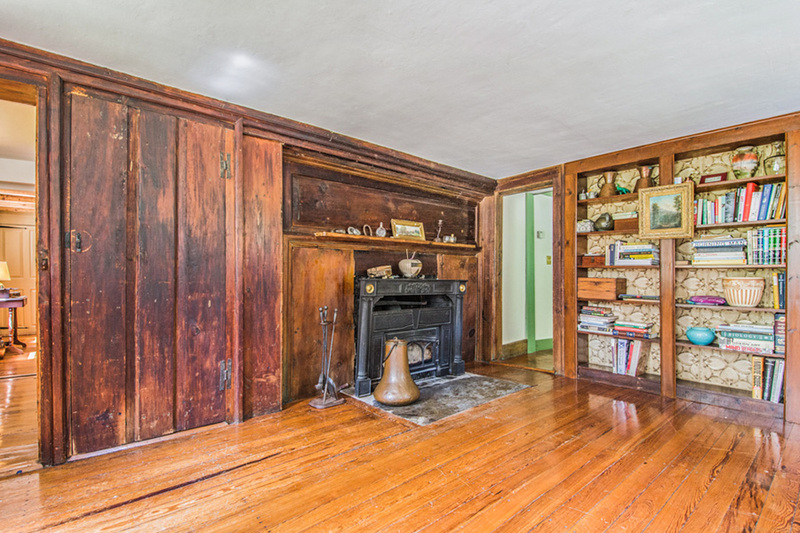 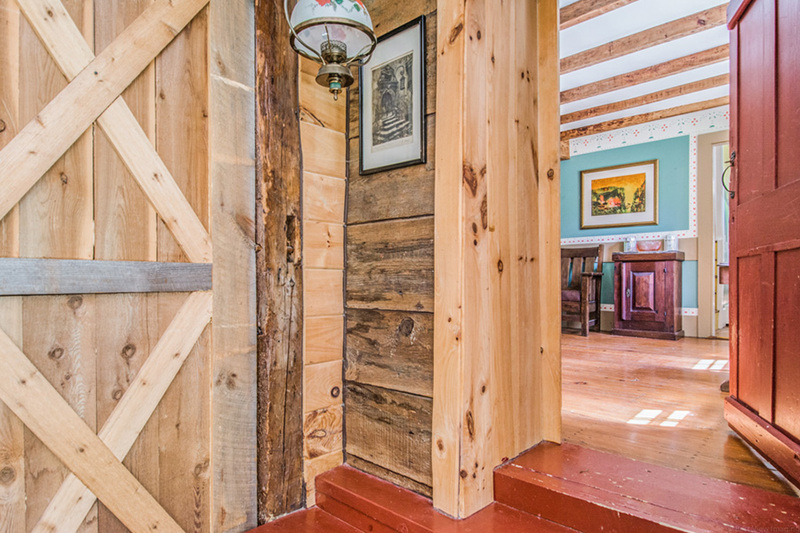 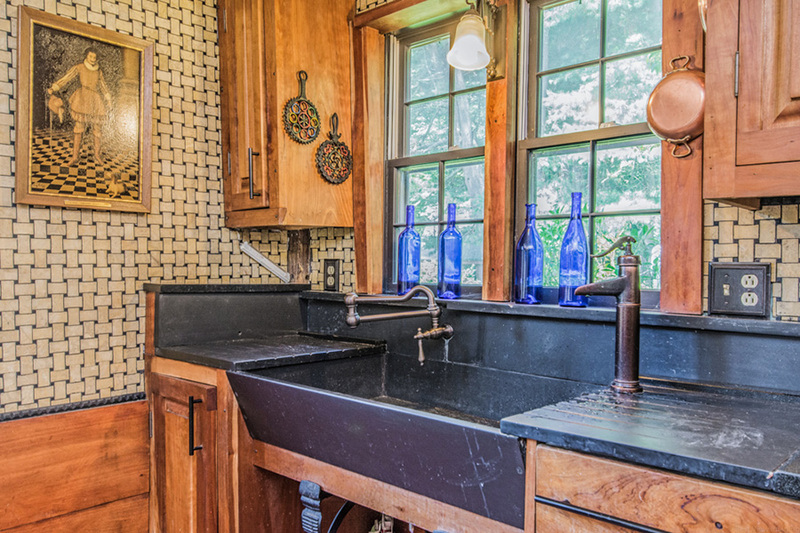 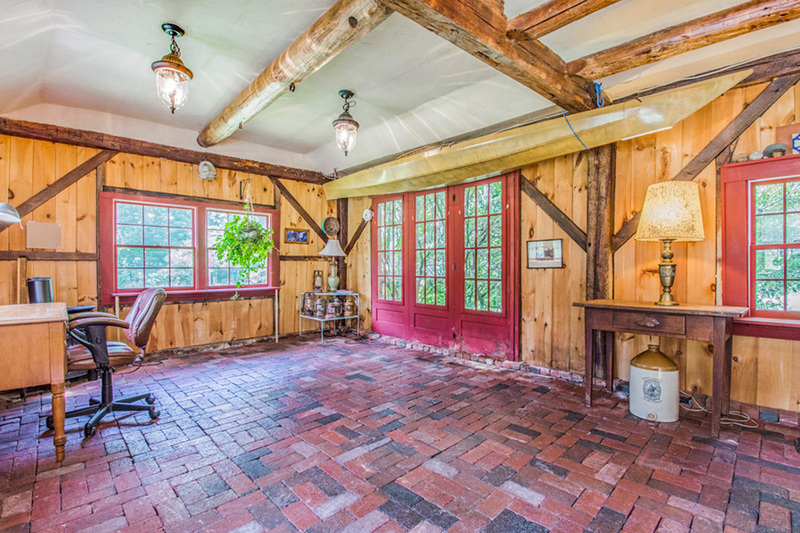 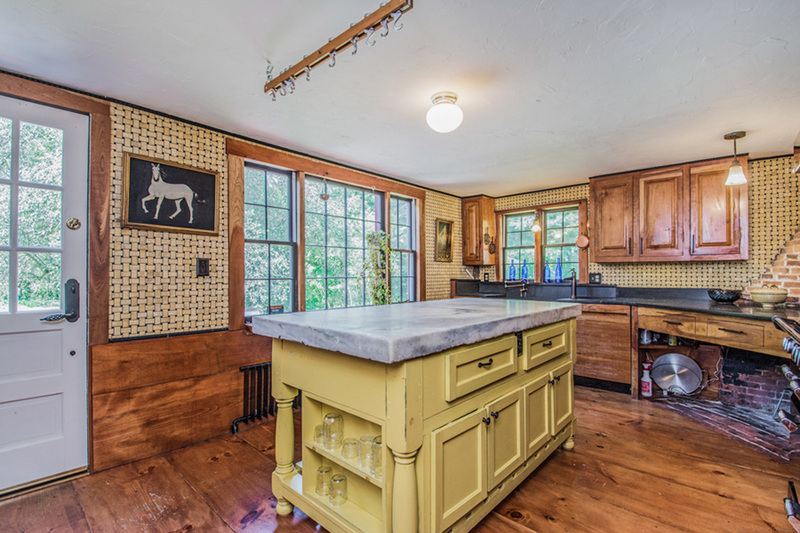 Inside, find original brick fireplaces, exposed beams, and wide-pine hardwoods. 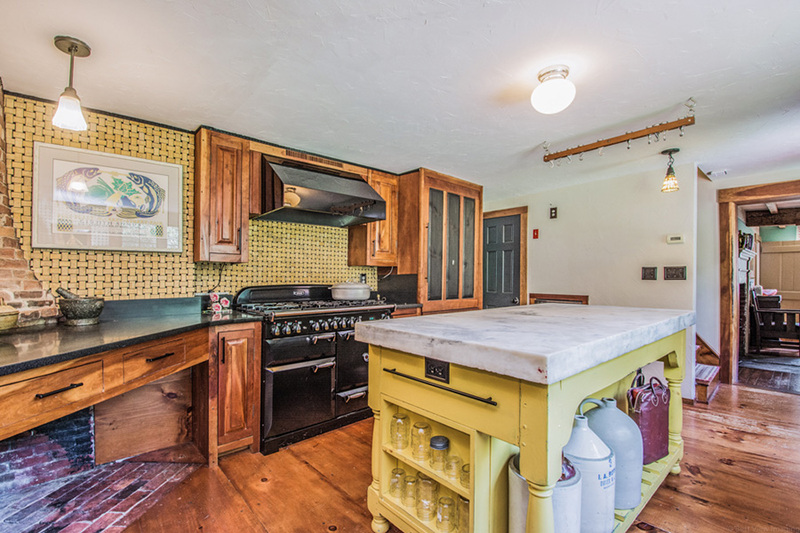 The kitchen comes complete with a butcher block island and an Aga stove, while upstairs, find four fireplaced bedrooms and two full bathrooms. 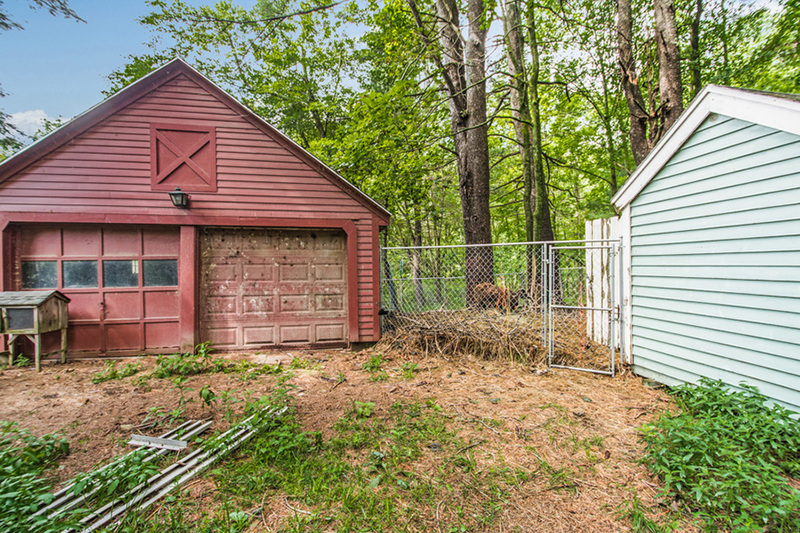 The property counts several other buildings, too—in addition to the main house, there are two barns and a garage. 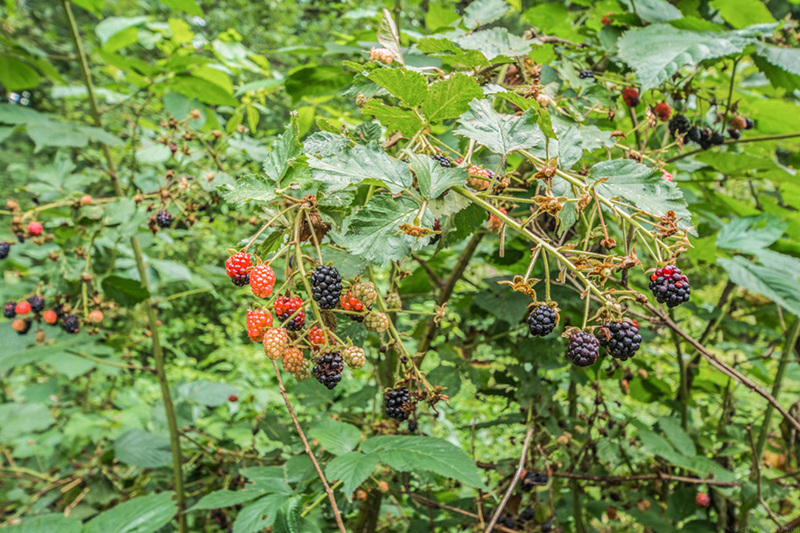 A fenced-in area is currently home to some sheep, but is suitable for raising livestock and other animals. 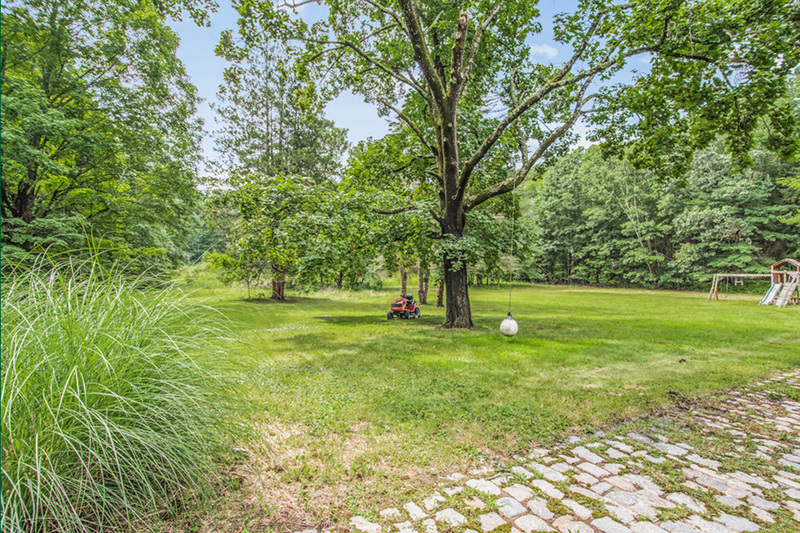 Plus, all that land to spread out in means there’s plenty of room for a huge vegetable garden. 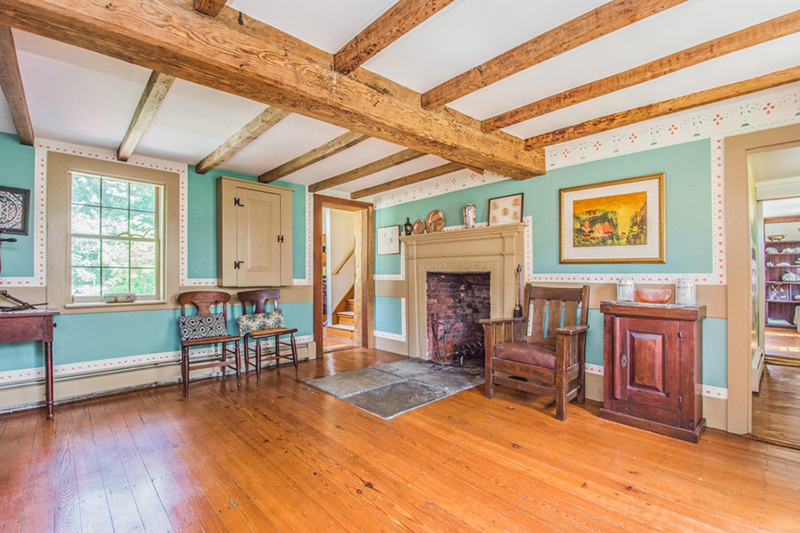 For information, contact Kristin Hilberg, Keller Williams Realty Boston Northwest, kristinhilberg.com.